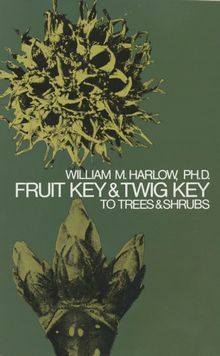 An accurate and easy to use key to fruit and twig identification focusing on North America shrub varieties. 126pp. Paperback. 350 b/w photos.